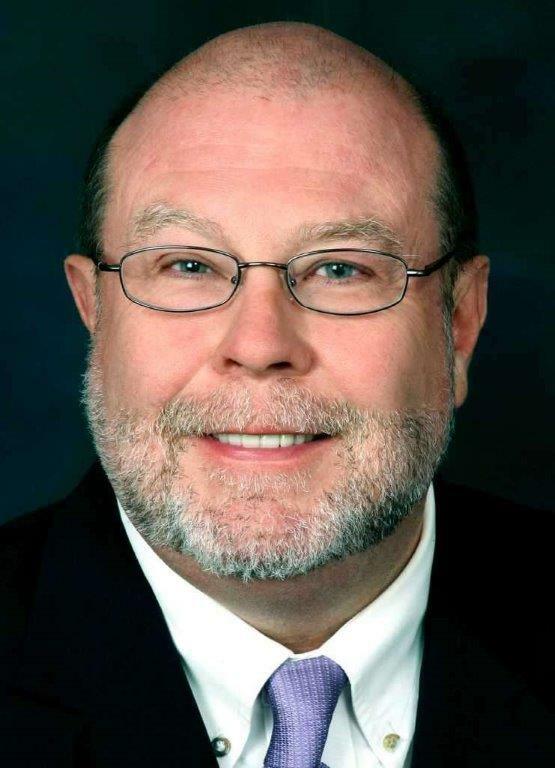 On behalf of the Town of New Milford, Cramer & Anderson Partner Dan Casagrande has filed a petition asking the Connecticut Siting Council to deny the proposed Development and Management Plan (DMP) for the 20 MW solar photovoltaic project planned by Candlewood Solar, LLC for a 163-acre site on Candlewood Mountain. The petition, filed Feb. 28 on behalf of the Town and Mayor Pete Bass, is the second action by the Town in just over a month citing grave concerns about the “massive” adverse environmental impact of the project—following the Town’s petition submitted Jan. 16 to the state Department of Energy and Environmental Protection (DEEP) seeking a stricter permitting process for the project’s proposed Stormwater Pollution Control Plan (SWPCP). 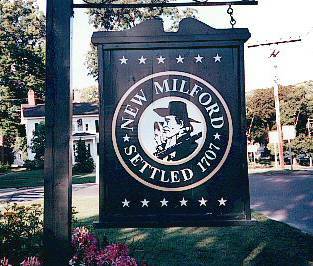 The New Milford sign on the Green. This week’s petition comes in response to the DMP submitted Jan. 28 by Candlewood Solar for the project, as required by the Siting Council’s Dec. 21, 2017, Final Decision and Order issuing a declaratory ruling approving the solar power project. The petition is divided into two parts, the first challenging the DMP and the second asking that the Town be made a party or intervenor to the pending application for approval of the DMP, and to the Town’s request for a declaratory ruling to deny the DMP. The Town has retained the engineering, landscape architecture, and environmental science firm Milone & MacBroom, Inc. to review the DMP, as it also reviewed the proposed Stormwater Management Plan (SMP) and Stormwater Pollution Control Plan (SWPCP). The petition to the Siting Council is accompanied by an affidavit detailing “numerous and significant concerns about the inadequacies in these plans” cited by Engineers Vincent McDermott, Edward Hart, and Ryan McEvoy of Milone & MacBroom. “In summary, the plans submitted to the CSC as part of the D&M Plan are inadequate and lack the necessary information to assure that there will not be erosion and sedimentation caused by the construction activities that could impact the waters of the state … ,” the Milone & MacBroom affidavit says. 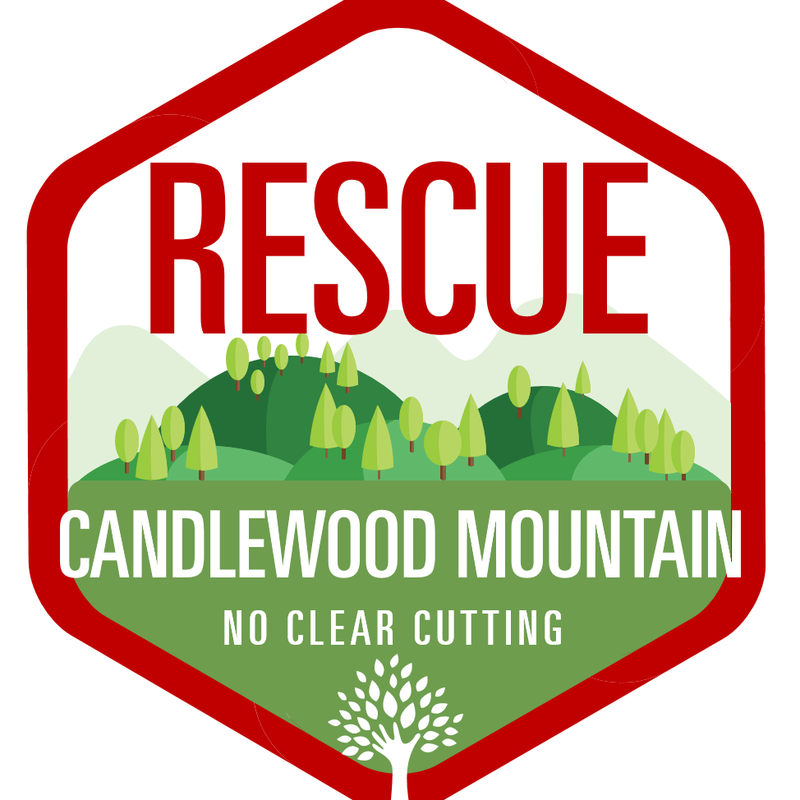 The Rescue Candlewood Mountain logo. 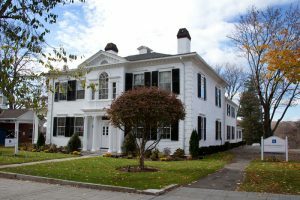 In addition to the Town of New Milford’s actions concerning the planned solar power project, the citizens group Rescue Candlewood Mountain intervened in the Siting Council proceeding to oppose the project out of concern for its potential to have significant adverse effects on the natural resources of the Town, region and state. Rescue Candlewood Mountain also filed an administrative appeal of the Siting Council’s declaratory ruling in favor of the project. The trial of the appeal began December 4, 2018, in New Britain Superior Court and is continuing. In its appeal, Rescue Candlewood Mountain argues that the project would cause the massive destruction of core forest and other adverse environmental impacts.